Let’s be honest; we have a definite love/hate relationship with spring. 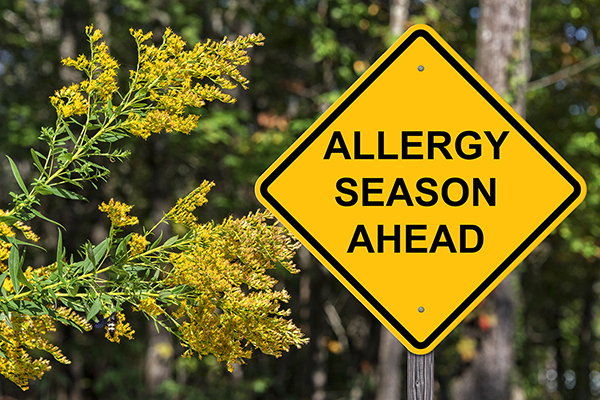 While there’s no doubt about the fact that it’s one of the most beautiful seasons out of the bunch, it’s also a menace to those who have allergies. Yes, as the beautiful flowers start to bud and Mother Nature wakes up after a cold winter, they provide the most Instagrammable photos for your friends and family to enjoy - but you’ll probably be sneezing too long to see them for yourself. 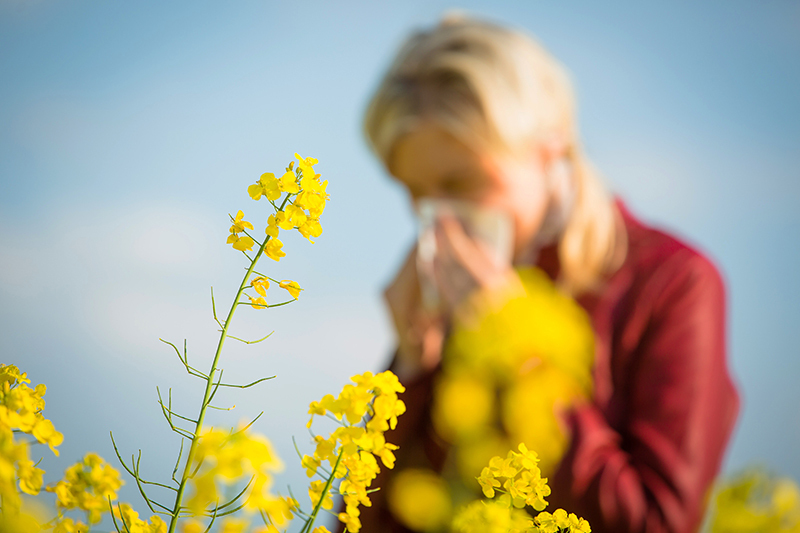 Allergy season is about to be in full swing, so it’s time to think about how you’re going to manage your symptoms. If you’re looking for a natural way to curb your allergies, then you don’t want to underestimate salt water. Making your own natural saline rinse could be the difference between your running competition and a runny nose and streaming eyes. If you can, use this saline rinse straight up the nasal passage, as this will clear away any pollen that lingers on the hairs or nasal membranes. If you’re not quite up to doing this, a simple salt water gargle will help to remove any pollen stuck at the back of your throat, and also help to soothe any symptoms of a sore or scratchy throat. Sometimes you really need to nip allergies in the bud, and over-the-counter medicine can do just that. 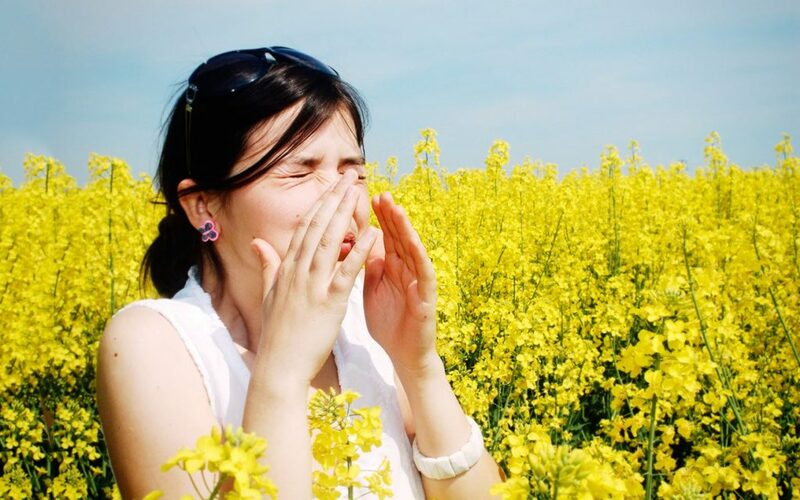 When you are suffering from congestion, sneezing, or itching, it’s best to always opt for antihistamines. Although you may just pick up the cheapest packet in the drugstore, it’s best to give all brands and companies a try. That’s because certain brands work for some people, while other brands work for other people. Figuring out which combination of medicine works for you is one of the best ways to combat these symptoms. During allergy season, it’s totally acceptable to strip off your clothes as soon as you get home from work. In fact, it’s encouraged! One of the biggest problems with pollen is that it quite literally sticks to anything. This means it also sticks to your clothes and continuing to wear these clothes for hours on end means that you will be exposing yourself to the pollen for longer than necessary. So, ditch your clothes, give them a wash, and get yourself in the shower at the same time. Remove all traces of the outside as soon as you make your way inside, and make sure you keep your windows closed at all times. Allergy season is well and truly upon us, which means you need to get used to runny noses, scratchy throats, and watery eyes that just won’t quit. However, it doesn’t have to be that way. If you catch your symptoms early, you will be able to keep them at bay and enjoy what spring has to offer. After all, it’s one of the most beautiful seasons!